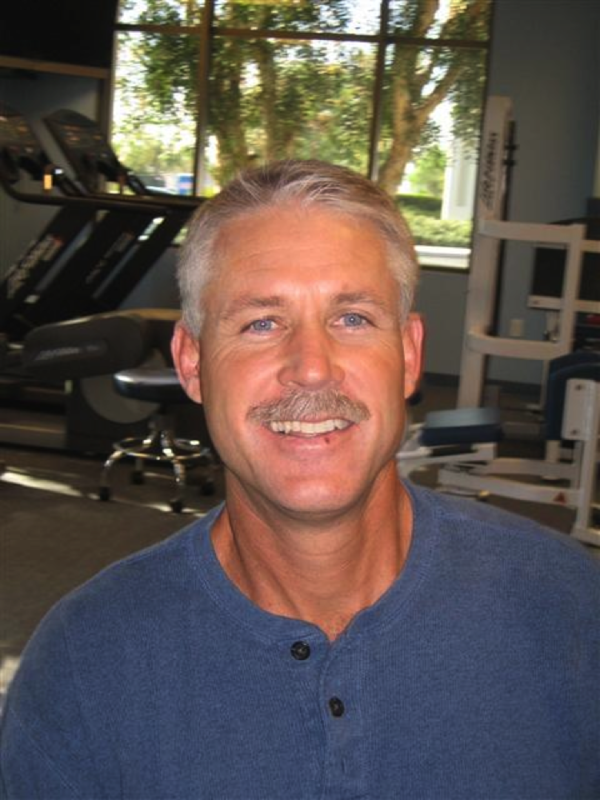 Mike is a graduate of CSULB Physical Therapy program in 1990. Mike has extensive continuing education in treating athletes and their injuries. He specializes in post operative treatment of injuries ranging from ACL tears, Meniscus repairs, Rotator cuff repairs and various other injuries. Mike continues to remain involved in sports by coaching at both travel softball, the American Athletics-18 Gold and SMCHS Lady Eagles. He has also been involved in conditioning for Lacrosse and football programs in South Orange County. 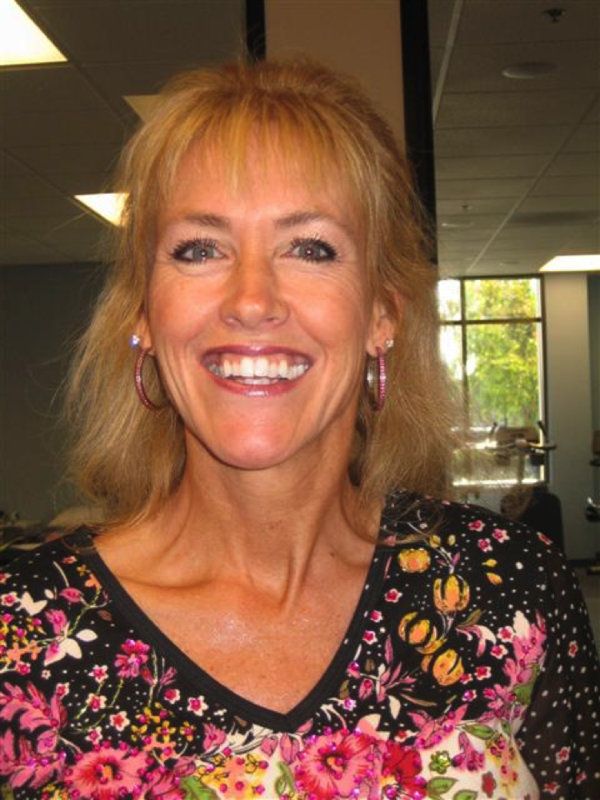 Pam is a graduate of CSULB Physical Therapy Program in 1990. Pamela specializes in treatment of all general orthopedic injuries, neurological patients, geriatrics, and workman’s compensation injuries. 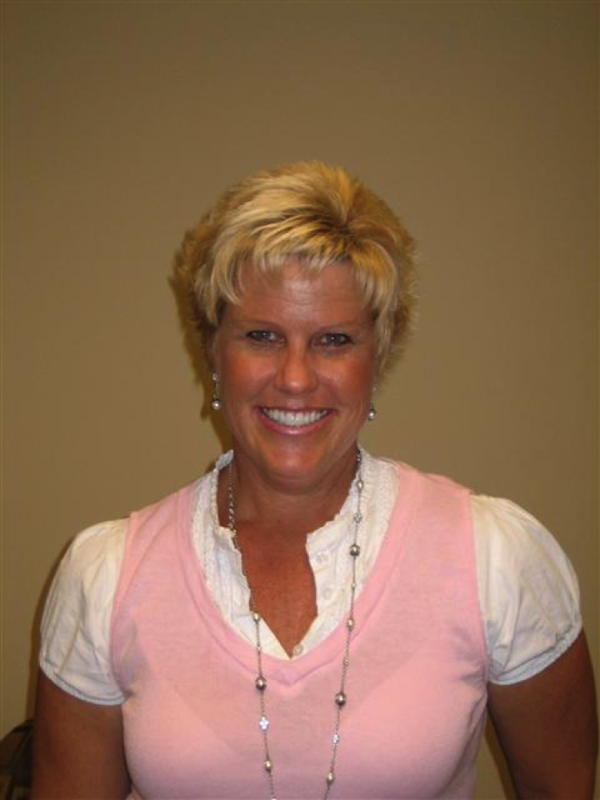 She has received extensive education in spinal stabilization, work hardening, back and neck disorders, Post mastectomy, obstetrics, pregnancy, and gynecological injuries. Our front office manager. Erin is skilled in communication with patients, doctor’s offices and insurance companies, they will schedule your appointments, verify your benefits, get insurance authorization and handle all questions you may have regarding your therapy. - After Therapy with M & M PT on my ankle, I was able to climb the Half dome! great job! - Thank You for healing me once again. You provide excellent therapy in a pleasant environment. You are the Best!